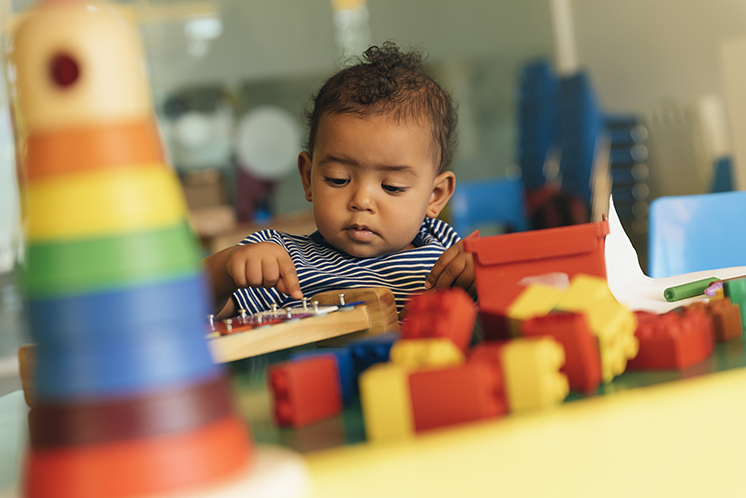 The 2018 - 2019 Regional Child Care Services Grant provides FREE money to help cover the cost of supplies, equipment, technology, and training. Grant funds are offered annually and are awarded on a competitive basis to qualified child care programs in the seven county metro area. The application guide serves as an FAQ and has details on how to apply. Click on the county your child care program is located for details and access to the application.Regional Grant Advisory CommitteeWe NEED your help! A few hours of your time equals better care and education for children in your neighborhood.We are currently accepting applications for 2018 to 2020. Call 651-366-6797 for this great opportunity or download the application and email it to GrantsRequest@thinksmall.org. ALL items must be purchased from a retail store (NEW only) and cannot be purchased through a private party. A Develop Learning Record is required to verify training is complete for the required training and the grant paid training. We will NOT accept training certificates, in-service hours training logues, a transcript for college courses. ONLY the Develop Learning Record. No longer required. The Develop Learning Record is the ONLY form of verification the required training AND the grant paid training is complete. Award / Denial letters will be mailed out November 1, 2018. For more information, contact Charlene Nhotsavang at 651-366-6797. 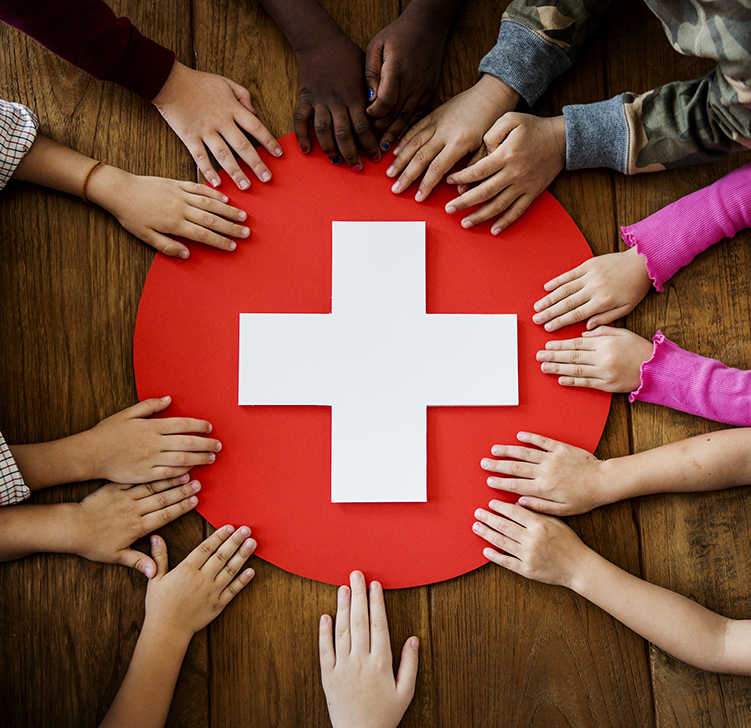 Emergency Grants are available to assist licensed child care providers/programs and legally exempt school-based school-age care programs experiencing an emergency. An emergency includes occurrences that disrupt a provider/program’s immediate ability to provide care for the children enrolled in their program, or occurrences that jeopardize the health and safety of the children in the program.Click here to download the Emergency Grant Application Guide.Click here to download the Emergency Grant Application.Please call the Grant Line at 651-366-6797 or send a request to GrantsRequest@thinksmall.org for availability of Emergency Grant Funds. Does the provider intend to be licensed? When will the provider be licensed? When is the opening date? How will the items provider is requesting for assist in start-up? Click here to download the Start-up Grant Application Guide.Click here to download the Start-up Grant Application.A letter will be mailed out with the status of your application. Families may apply for Early Learning Scholarships. Scholarships can help pay for high-quality childcare and early education to help children get ready for kindergarten. Early Learning Programs must participate in Parent Aware to serve scholarship children. Think Small accepts applications for families living in Ramsey and Hennepin County. Click here for the application and more details. Please contact Think Small at 651-641-6604 or scholarships@thinksmall.org if you have questions about helping families fill out the application.